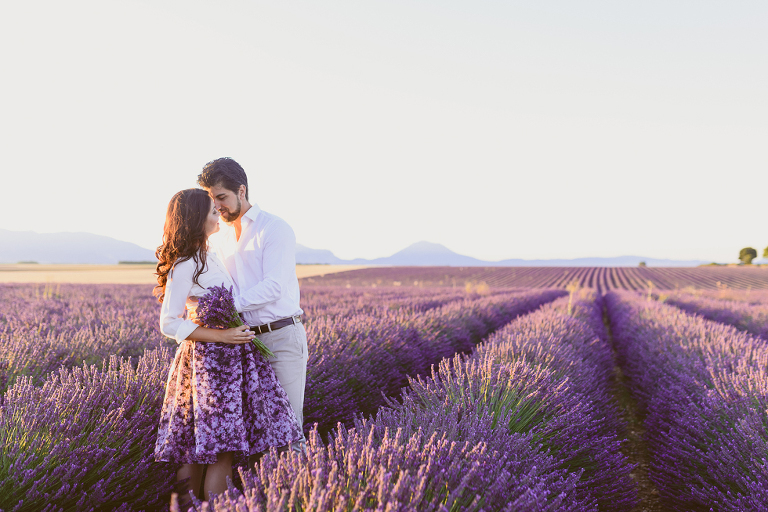 A beautiful photo session in the lavender fields, Provence, south of France. Giulia and Beni’s pictures put a smile on my face. How else could you look at the photos of such incredibly beautiful and kind people? "Odrida has a unique style when she photographs and she brings a certain "je ne sais quoi" to her images adding romance, beauty and delicacy to every photo"